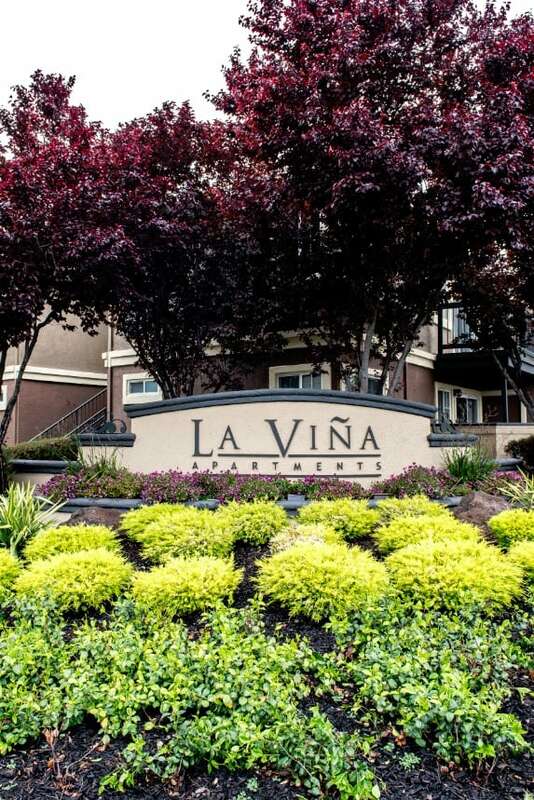 These homes are built to impress at La Vina Apartments. 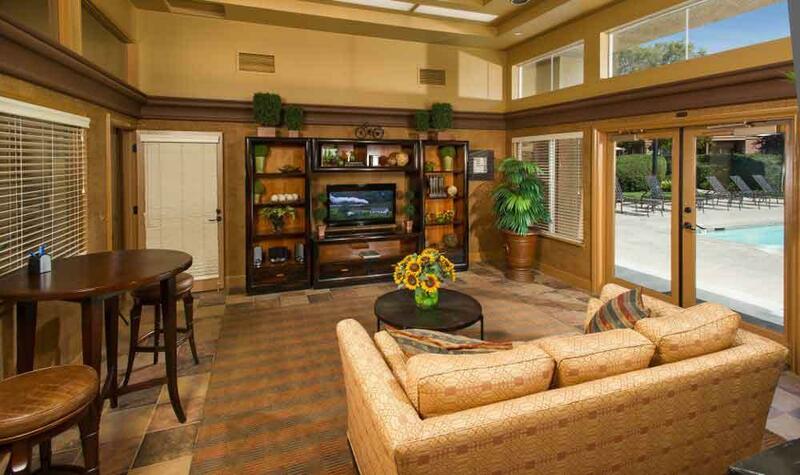 Our resort-inspired community boasts all the features you need, as well as modern conveniences to enhance your life. 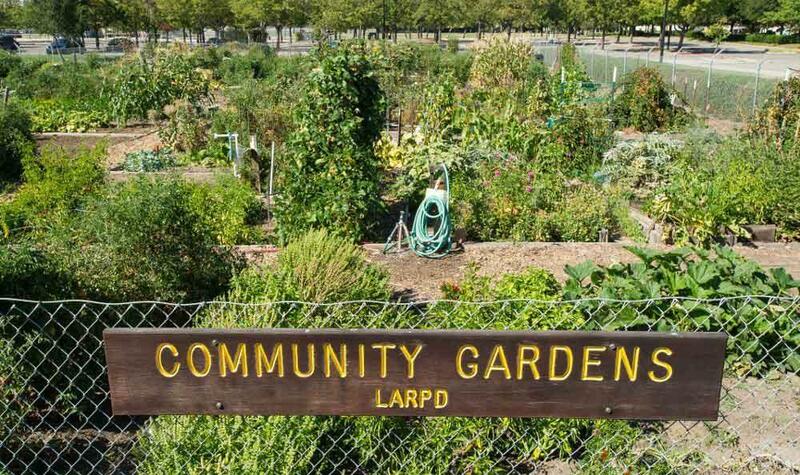 Spend an afternoon lounging beside our glimmering outdoor swimming pool, or get your hands dirty in our beautifully maintained community garden. 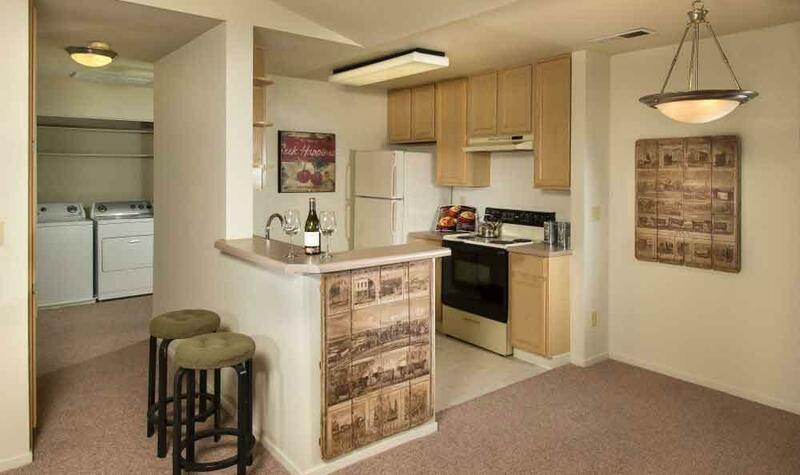 Inside each of our homes, you’ll find fully equipped kitchens, perfect for experimenting with new recipes. You’ll also enjoy a convenient in-home washer and dryer so you can prepare for the workweek without leaving your home. 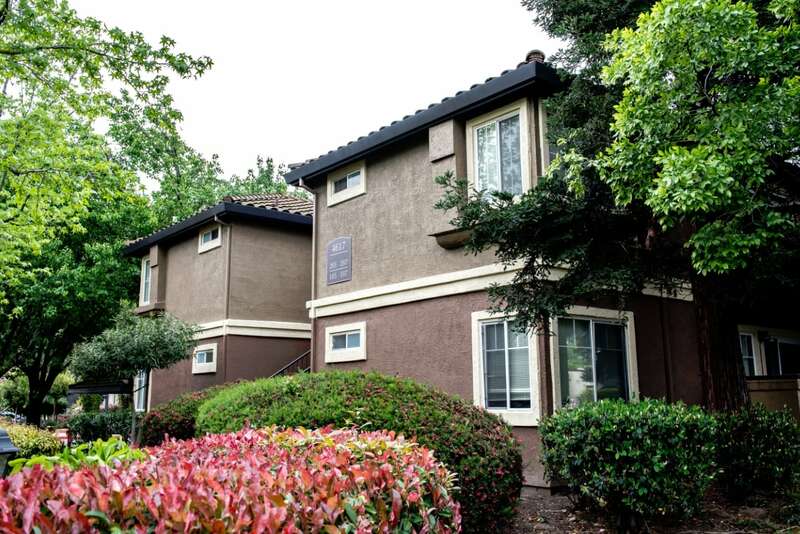 Click through our photos to see our homes and gardens for yourself. 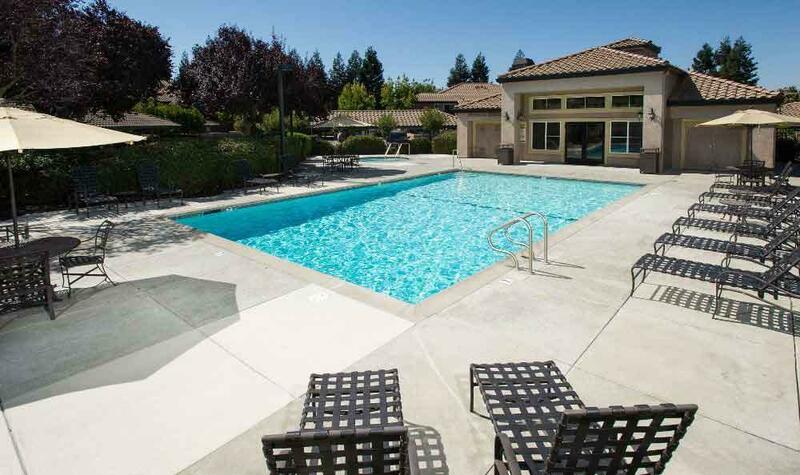 If you’d like to tour our luxury community, contact our leasing staff to schedule your tour of our one, two, and three bedroom apartments for rent near Livermore High School today.